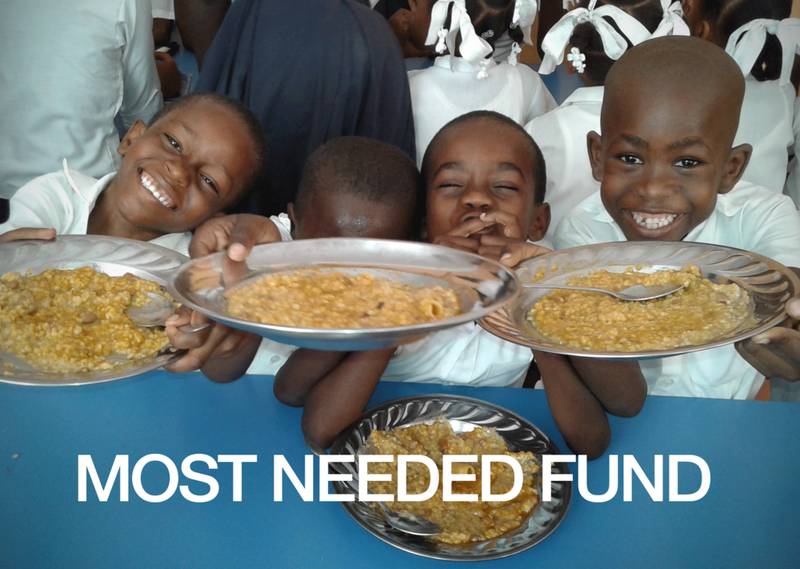 Join the Matthew 25 Project to feed the Carmarc School through a Shared Sponsorship. American Express is currently not accepted. Hey Tennessee residents, sign up and Kroger will donate to us. Use NPO# LX354 when you register above.